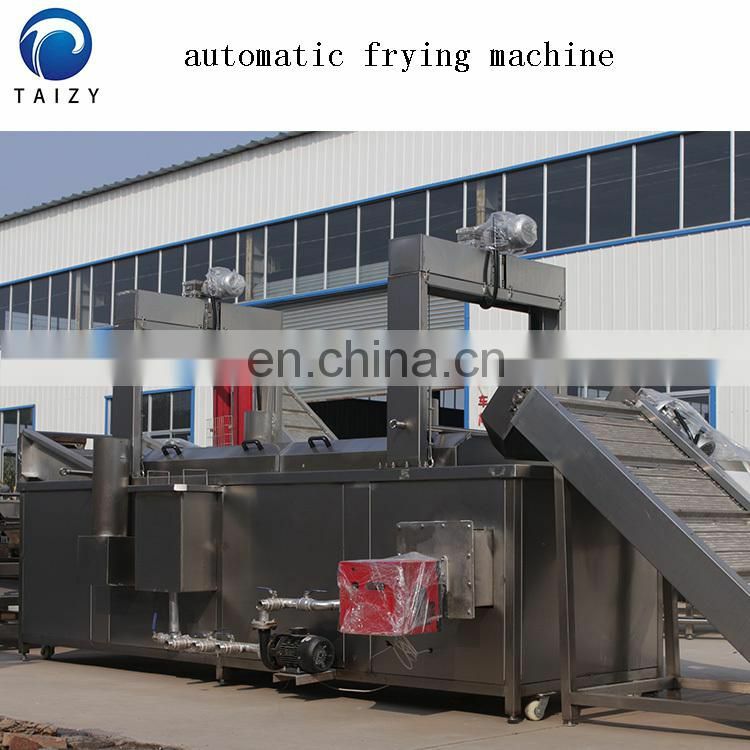 We can provide semi-automatic and fully automatic continuous frying machine according to customer's requirements. 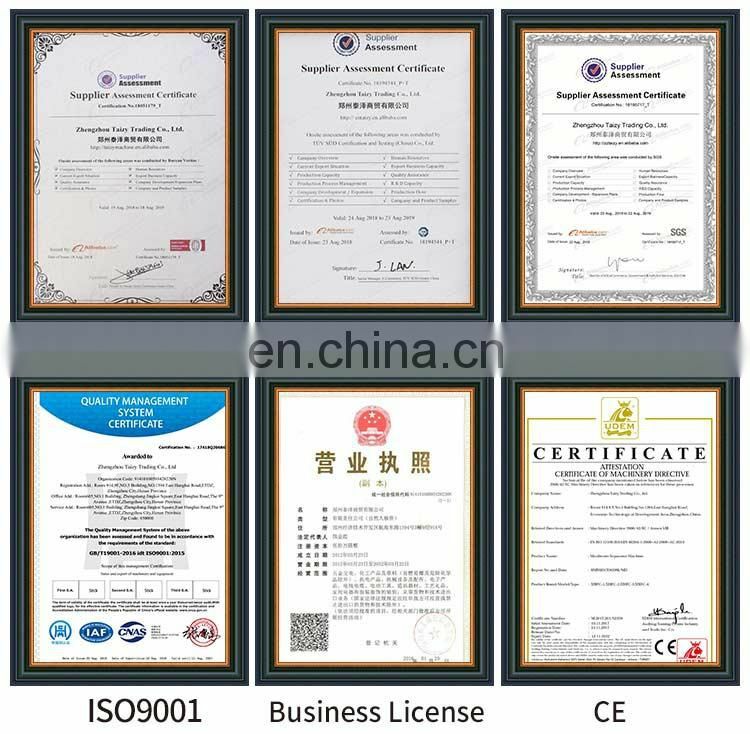 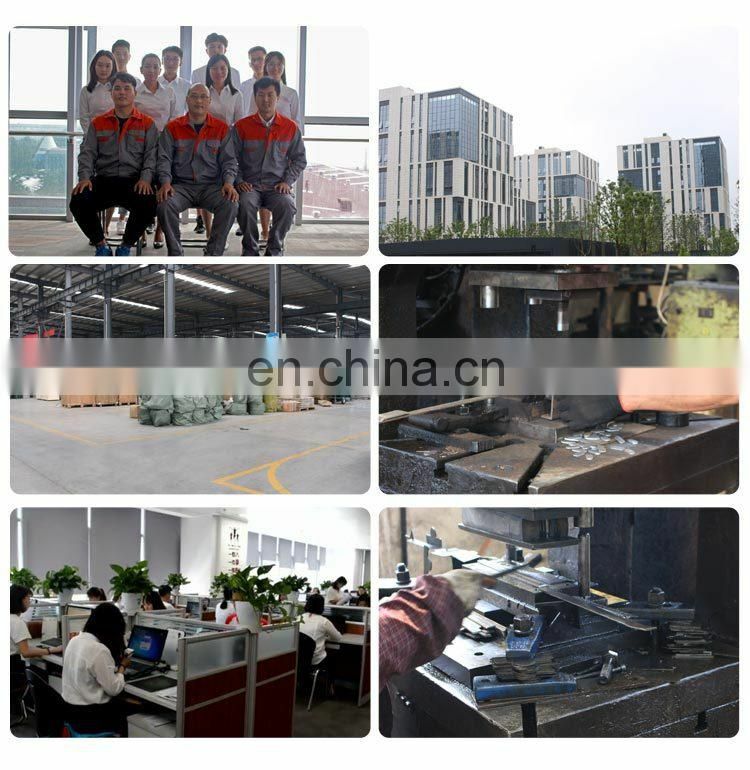 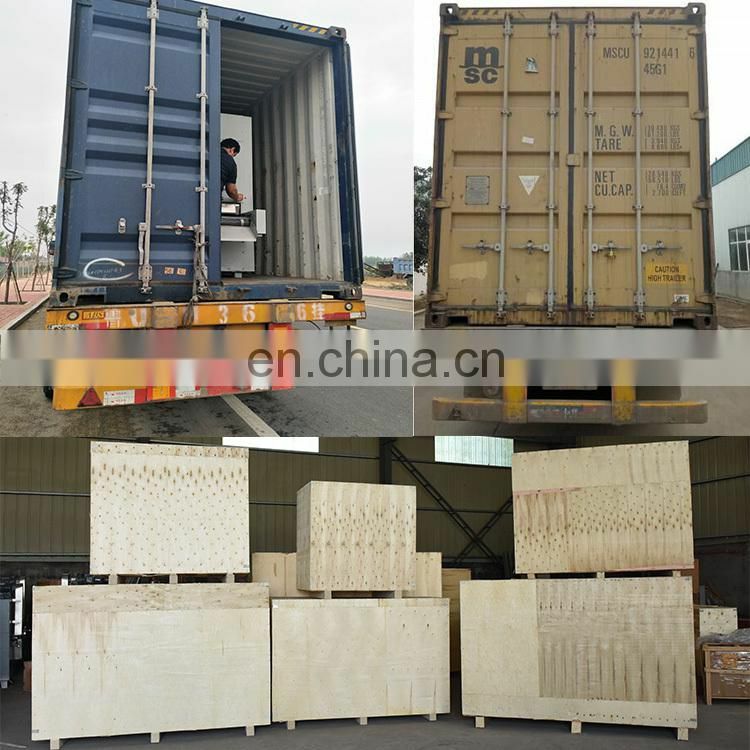 Our usual capacity is 50kg/h, 100kg/h, 200kg/h, 300kg/h, 500kg/h ,100kg/h and so on . 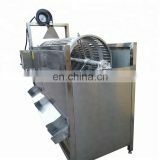 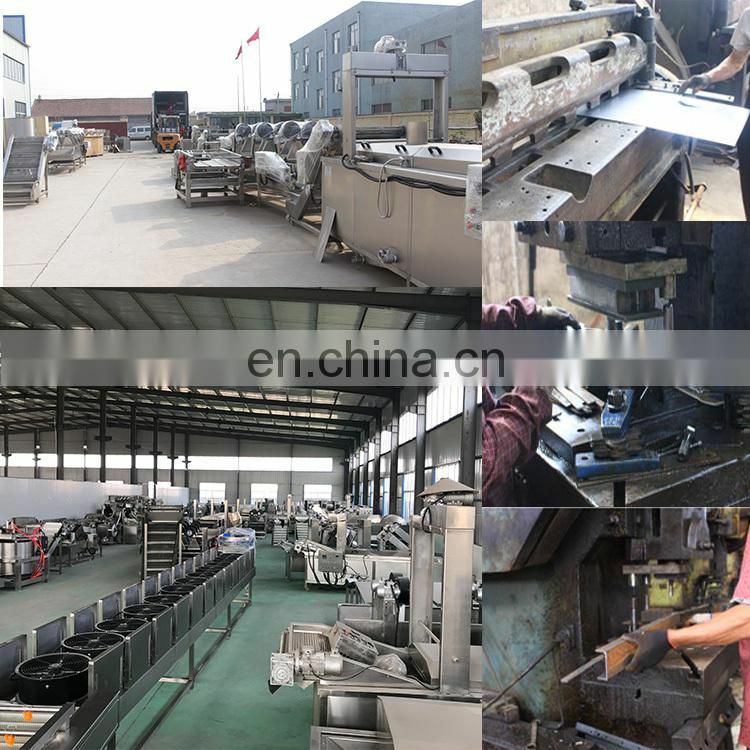 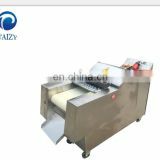 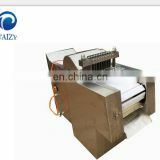 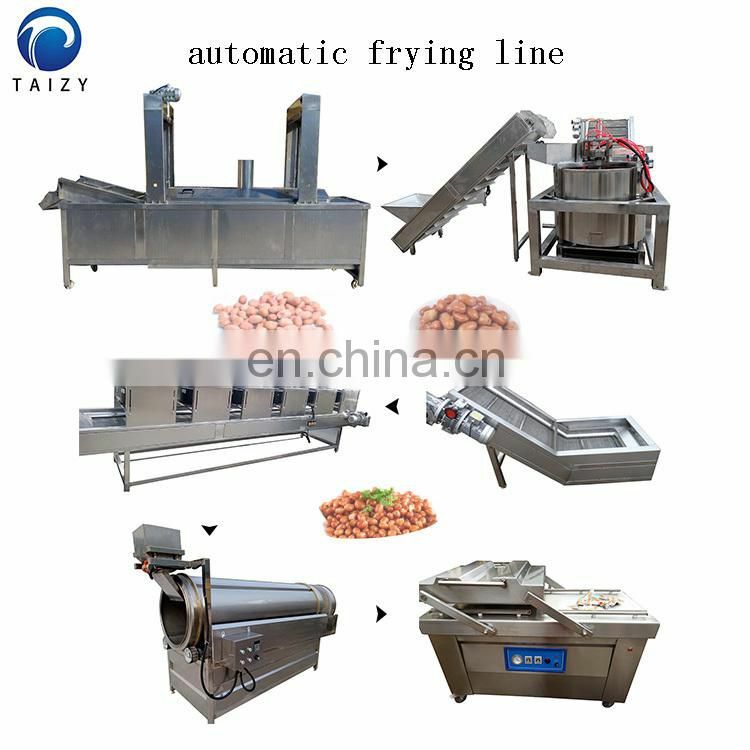 1 Continuous Fryer is also called belt fryer, it can be used for different material, such as all kinds of nuts, potato chips/strips. 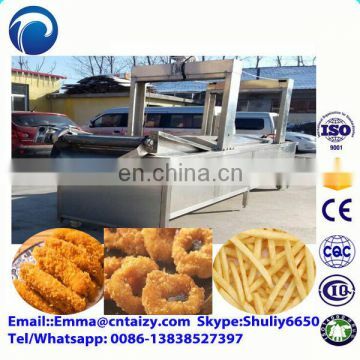 2 This kind of fryer realizes the frying continuous and automatically. 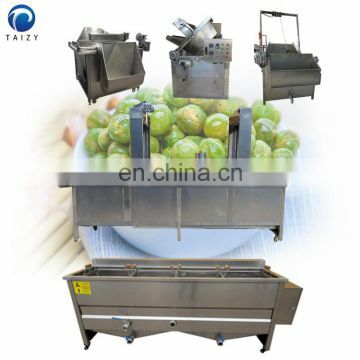 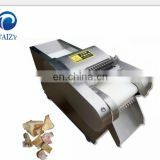 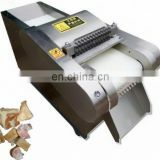 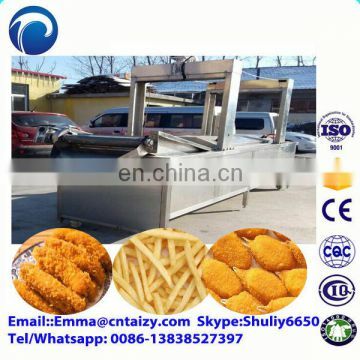 3 Continuous fryer is the key parts during fried peanut production, it receipts blanching peanuts, bring them to heated oil, during frying, the peanuts will stay on the belt and be fried evenly within short time. 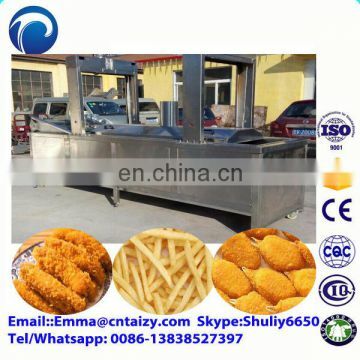 3 Due to speed of conveyor is specified, peanut will stay in oil pan with same time. 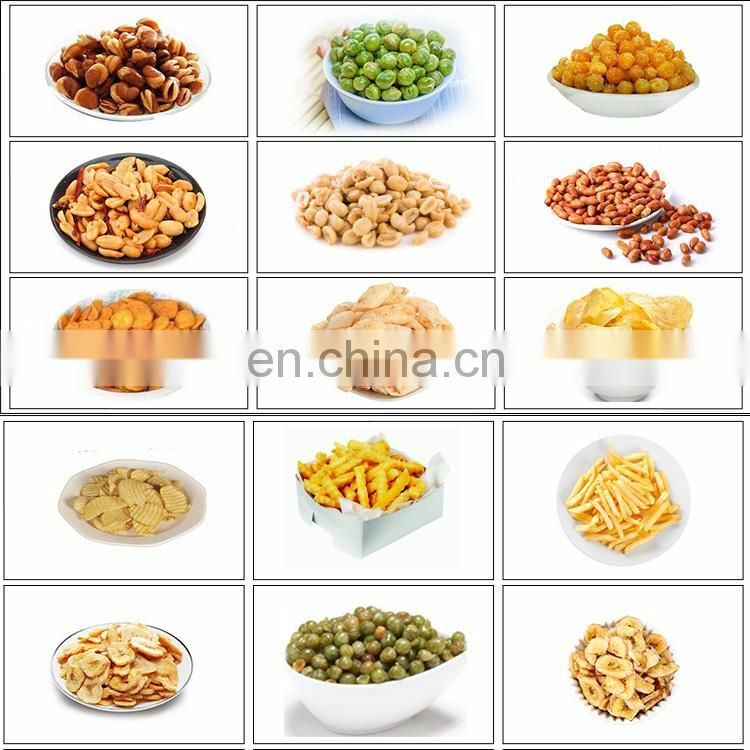 Fried peanuts can keep uniform color and same taste. 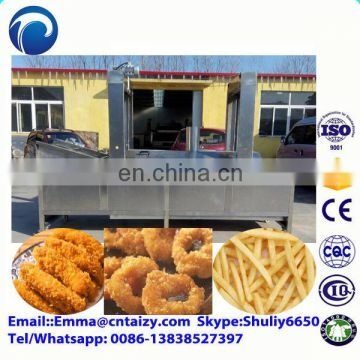 4 Continuous fryer has heat prevention layer, in order to keep temperature of oil in same temperature, meanwhile, it also prevent heat loss, increase the heat energy utilization. 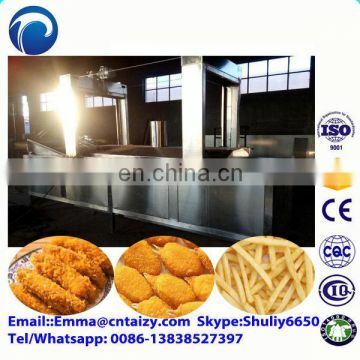 5 Continuous Peanut Fryer is matched with advanced oil filtering system to keep the oil clean all the time, this system guarantee the fried peanut with glazed and pretty color.  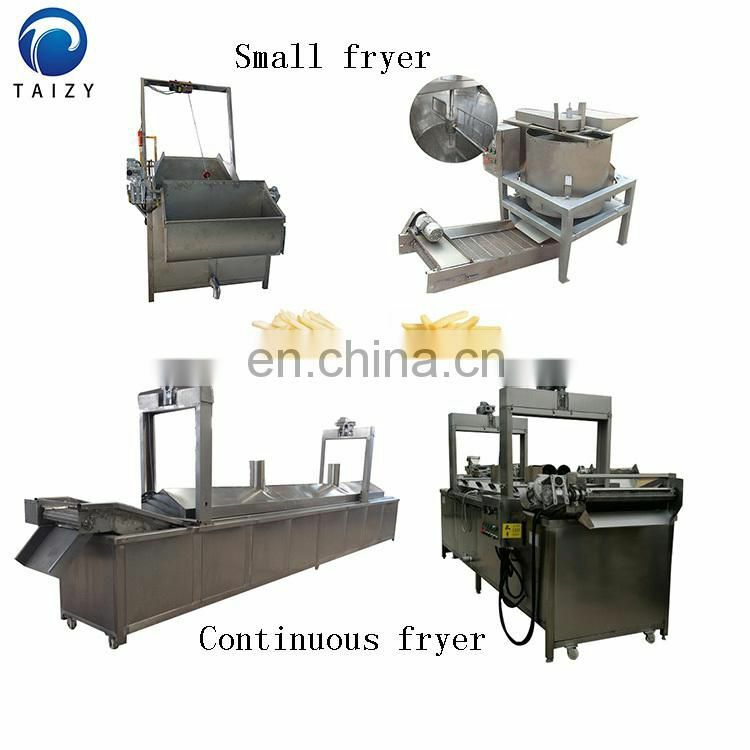 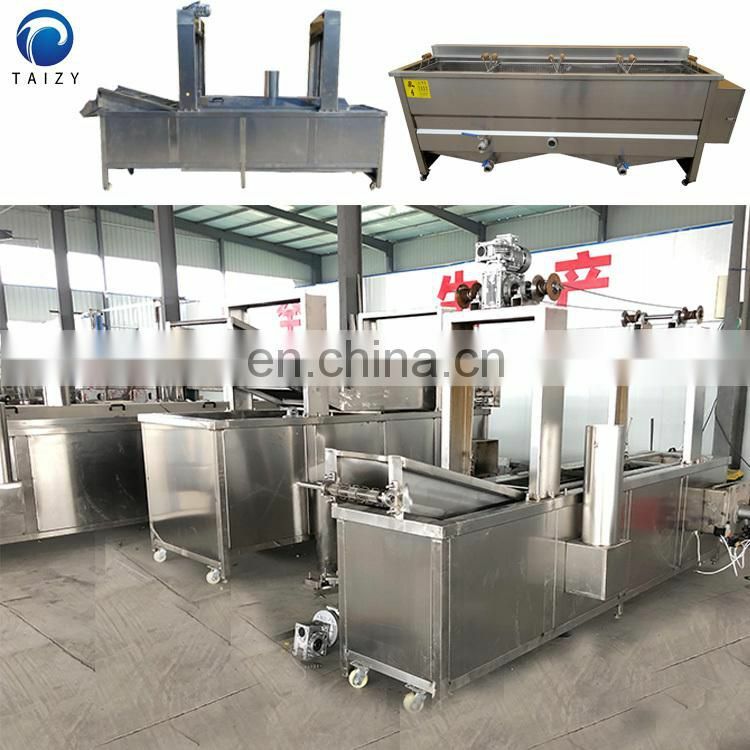 6 Continuous fryer can be designed in electrical or gas to be heated; it is an ideal machinery for modern industrial food factory.